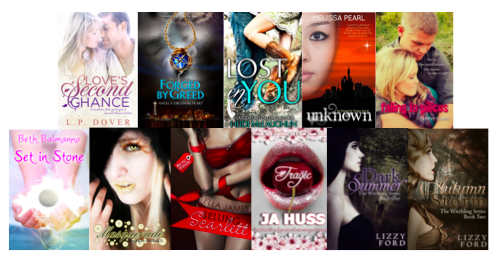 Indie Inked Mother's Day Giveaway! 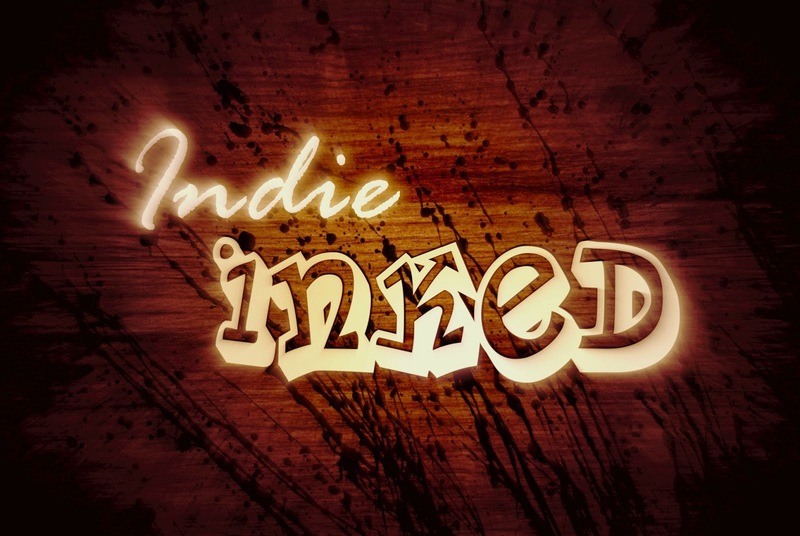 The authors of Indie Inked think mothers (in fact all women) are extremely special and we want to celebrate this fact by giving them a chance to win some pampering and a little time to relax. We've put together two prize packs stuffed fill of goodies. 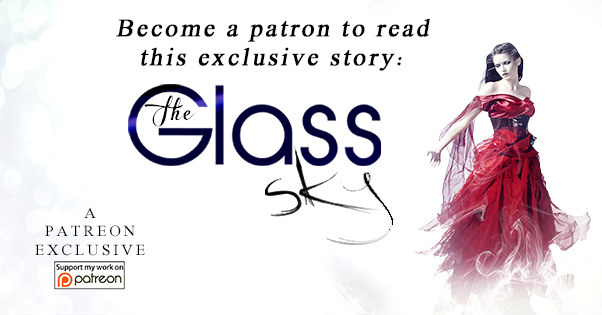 There is hours worth of reading, swag and a gift voucher...so you can treat yourself to something nice. The giveaway ends on Mother's Day - Sunday, May 12th. 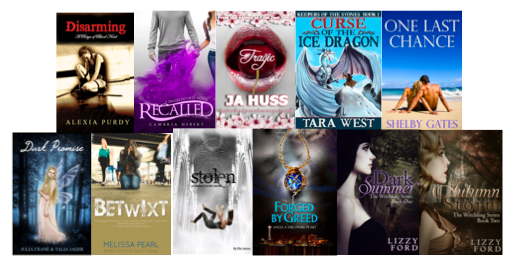 PLUS... swag from Julia Crane, Tara West, J.A. Huss and Alexia Purdy AND a $50 Voucher for Bath and Body Works or Amazon - your choice. PLUS... swag from Heidi McLaughlin, Angela Orlowski-Peart, Cambria Hebert and L.P. Dover AND a $50 Voucher for Bath and Body Works or Amazon - your choice. Thank you so much to every author who has donated their work. Your generosity is amazing. Good luck to everyone participating. We all hope you have a very special Mother's Day. 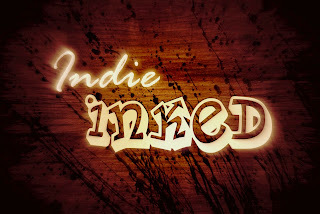 Join us on the Indie Inked Facebook Page!